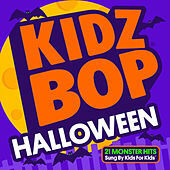 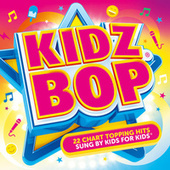 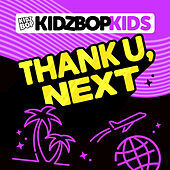 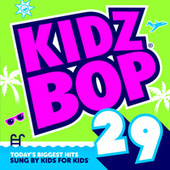 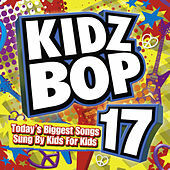 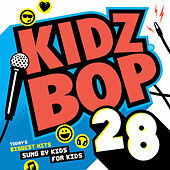 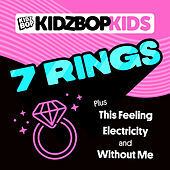 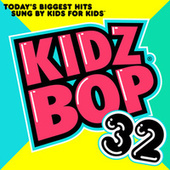 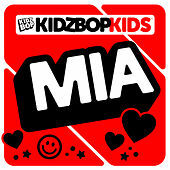 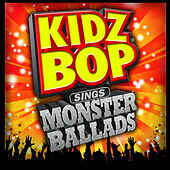 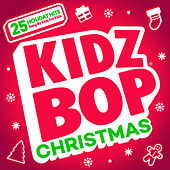 The wildly popular Kidz Bop brand of compilation albums features kids performing contemporary popular songs, often with entertaining results. 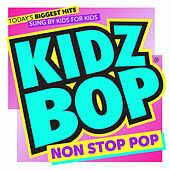 The clean and kid-friendly series debuted in 2001 and has since sold over 15.4 million albums and 4.3 million tracks. 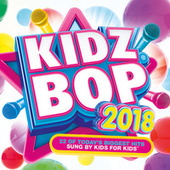 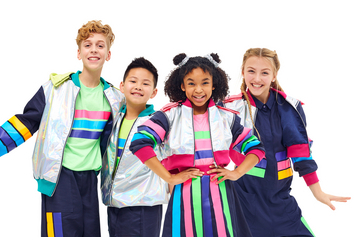 A decade later, Kidz Bop expanded to include merchandise, music videos, talent search competitions and the Kidz Bop Kids, who are the face of the brand. 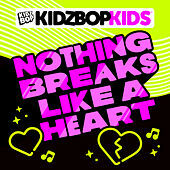 The series regularly releases new compilations each year that focus on Billboard's chart-topping songs.